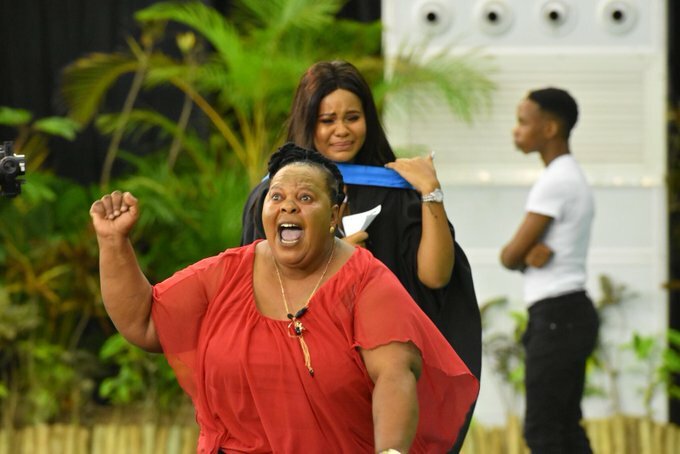 Parents and graduates could not contain their emotions during a graduation ceremony at The University of KwaZulu-Natal. According to social media commentators and Gurus, The University of KwaZulu-Natal hosts the best graduation ceremonies. On Monday, videos of parents celebrating their children's victories made rounds on social media. The videos and pictures shared on social media, portrayed graduates and their parents who could not contain their emotions as they took to the stage to celebrate - ululating, dancing and some broke out in tears of joy as their degrees were conferred. Meanwhile, One Twitter user suggested UKZN graduations should be broadcast on television because they are entertaining.